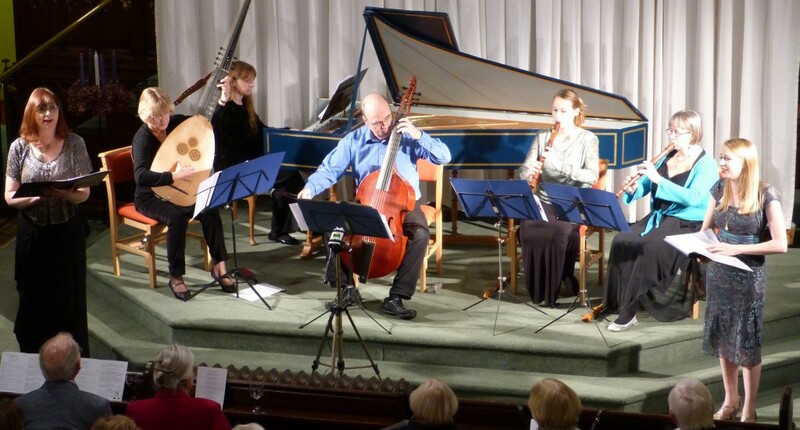 The Eisenach Ensemble takes its name from the birthplace of J S Bach. 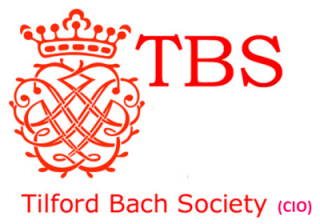 It was founded in 1994 and was revived four years ago to explore the rich repertoire of the French Baroque and of our celebrated native composers, Purcell and Handel. Born in Lancashire, Angela Hicks studied at Trinity Laban. She is very active in chamber music, often performing cantatas and smaller works accompanied by period instruments. 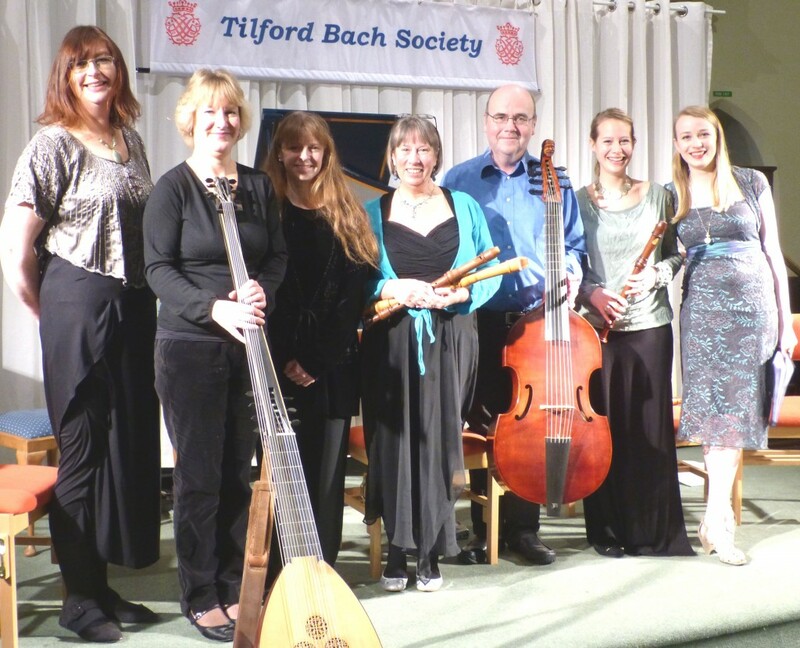 Angela enjoys exploring the rich renaissance repertory of lute songs, and most recently has performed with Emma Kirkby as part of her project ‘Dowland Works’. 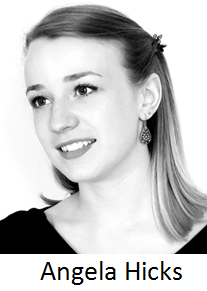 As a choral singer, Angela is a member of The Monteverdi Choir under John Eliot Gardner, with whom she now sings regularly, both as a soloist and as part of the choir. She is also a member of Ex Cathedra and the choir of The Chapels Royal, HM Tower of London. She sings and plays celtic harp with the medieval ensemble Joglaresa, directed by Belinda Sykes.